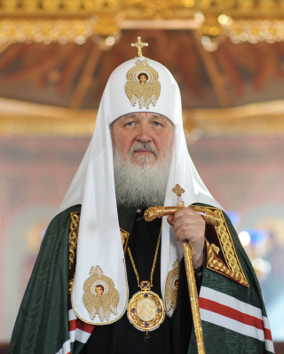 If you want to read a beautiful letter from the Orthodox Patriarch of Moscow, Kyril I, to Pope Benedict XVI, read the following. 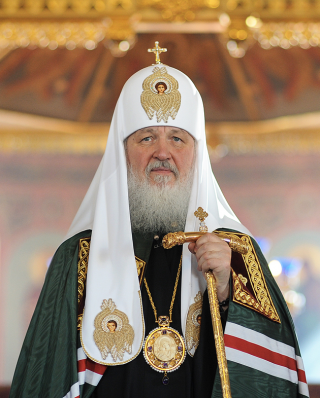 On 1 March 2013, His Holiness, Patriarch Kyril I of Moscow sent a message to His Holiness, Benedict XVI, pope-emeritus. Your Holiness!In these exceptional days for you, I would like to express the feelings of brotherly love in Christ and respect. The decision to leave the position of Bishop of Rome, which you, with humility and simplicity, announced on February 11 this year, has found a ready response in the hearts of millions of Catholics. We have always been close to your consistent ministry, marked by uncompromisingness in matters of faith and unswerving adherence to the living Tradition of the Church. At a time when the ideology of permissiveness and moral relativism tries to dislodge the moral values of life, you boldly raised your voice in defence of the ideals of the Gospel, the high dignity of man and his vocation to freedom from sin. On Monday, 18 March, Christopher Candela will be a speaker at Saint Thomas More Church (NYC) at 7pm on “Teaching Beauty: A Reflection on the Legacy of Benedict XVI’s Pontificate.” This lecture is part of the MORE Hot Topics series. considered to be one of the most brilliant minds in a century. 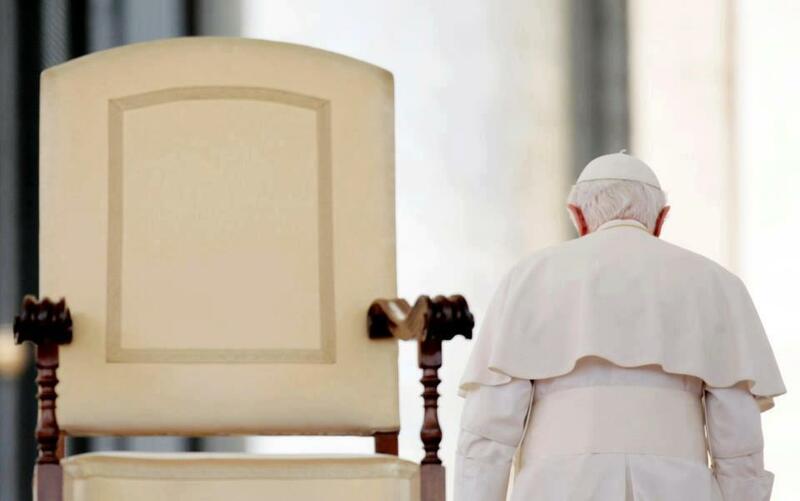 What Benedict XVI will be reading? I can’t verify this information personally but Salt and Light TV heard the news bite, and it sounds right, that one of the books Benedict XVI will be reading in his retirement is W.T. Dickens’ Hans Urs von Balthasar’s Theological Aesthetics: A Model for Post-Critical Biblical Interpretation (UND Press, 2003). Dr. Dickens also published a journal article in The Heythrop Journal, “The Liturgical Shaping of Biblical Interpretation” (March 2012; Vol. 53, Is 2; pp. 191-203). W.T. Dickens earned his doctorate at Yale, was a visiting professor at Cornell University and is now the Chair of Religious Studies at Siena College. 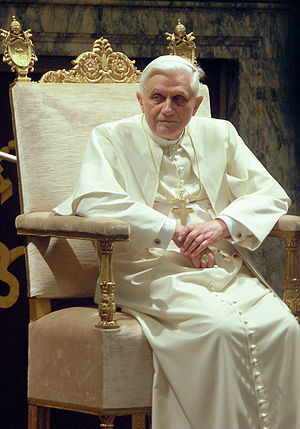 The Pontificate of Pope Benedict XVI has now, 8pm Rome time (2pm EST) come to an end with the Sede Vacante (“Vacant See”; the empty chair), the reign of the 265th Pope, the 264th successor of Saint Peter, lasted 7 years, 10 months, and 9 days.